Like this post? Help us by sharing it! When it comes to discovering quiet corners and hidden gems in Japan, no-one knows more than our tour leaders. InsideJapan tour leader Thomas Siebert takes us to five of his favourite places to get off the beaten track in Kyoto. Like this post? Help us by sharing it! Like this post? Help us by sharing it! Layovers aren’t all about hiding in a coffee shop, or stalking around duty-free shops for the umpteenth time. Lily took a couple of days for her Hong Kong layover, but was it worth it? Like this post? Help us by sharing it! Like this post? Help us by sharing it! 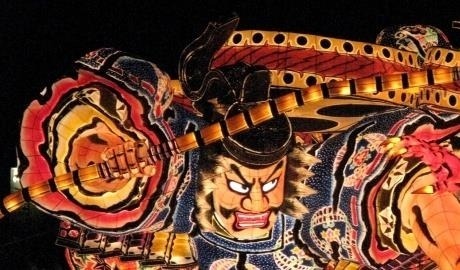 Travel consultant Shakira takes in the sights, sounds and (most importantly) tastes of Iwate. Luckily she arrived hungry for the wanko soba challenge… Like this post? Help us by sharing it! 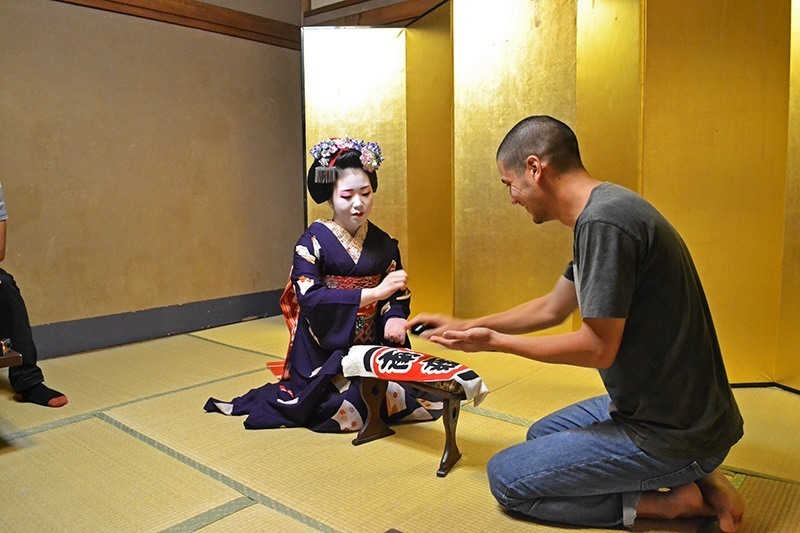 What is a Japanese tea ceremony? Like this post? Help us by sharing it! With a series of ancient rituals that take place in traditional houses with tatami mat floors and sliding paper doors, the Japanese tea ceremony makes putting the kettle on look primitive. Like this post? Help us by sharing it!